With 10+ years' experience, you can be sure you have chosen the right company. We repair drains in East Grinstead using state of the art technology and 10+ years of expertise. During World War II, the Queen Victoria Hospital in East Grinstead became a world-famous specialist burns unit, and home to the Guinea Pig Club in 1941. The town has lots of historical sites of interest, including Saint Hill Manor, one time residence of L. Ron Hubbard and still the location of Scientology’s British HQ. It even boasts some Hollywood connections – Mission Impossible star Tom Cruise owned a house here from 2003 until 2016. We provide a quick, effective solution for one of your most inconvenient drainage problems. Blocked drains can cause a lot of damage to a property. We have the equipment and know-how to unblock your drain as soon as possible and with minimal mess. If you have a blocked shower we can unblock it using electro mechanical machines, which push a rotating cable into the pipes to tear up and clear out any blockages, flushing them out safely with water. With our expertise, we can locate the cause of your blocked sink and use the best technique to have your pipes clean and flowing freely again in no time. A blocked toilet can be one of the most unhygienic problems you face in your property, but it can be sorted easily with the right tools. 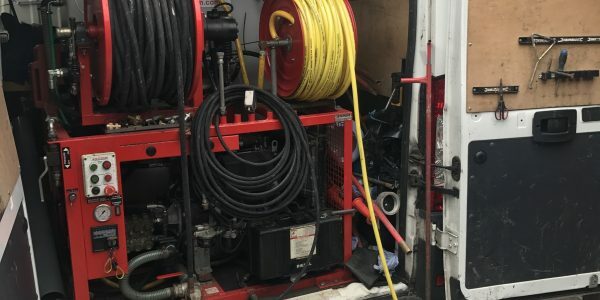 We can carry out CCTV drain surveys to suit a range of different requirements, from pre-purchase reports to in-depth investigations that identify a deeper problem. Good drain maintenance and care is one of the best ways to avoid blocked drains and their unpleasant consequences. We use our state of the art technology to efficiently clear even the toughest of blockages. Our expert engineers can conduct a full service and repair of your Saniflo toilet. 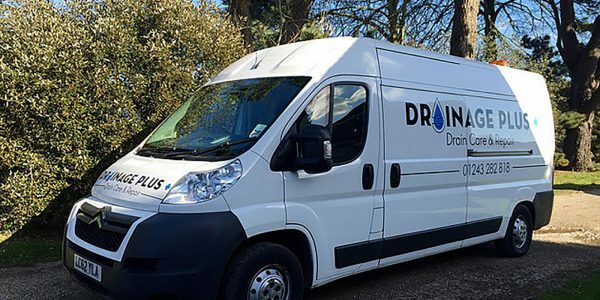 We use a number of simple but sophisticated techniques to locate a problem or assess the overall state of your drainage system. 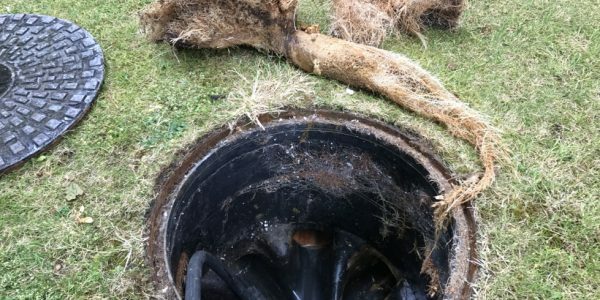 A damaged or broken drain can become a very serious problem. Our non-dig solutions enable us to repair the pipes quickly, with limited excavation and cost. 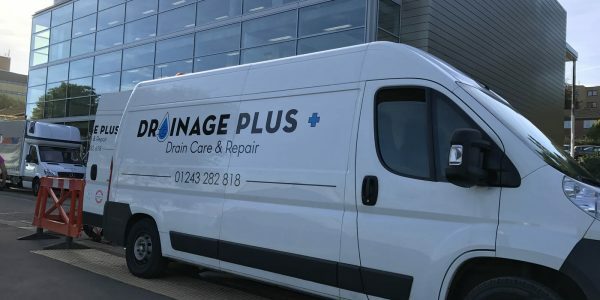 Commercial drains are susceptible to exactly the same problems as domestic drains, but their size often causes them to encounter the problems – and therefore damage – on a much larger scale. This means that maintenance, regular cleaning and routine testing are vital for keeping commercial drains running as they should. Our highly-trained staff are able to meet all of your commercial plumbing and draining needs. 26th February 2018 Comments off. 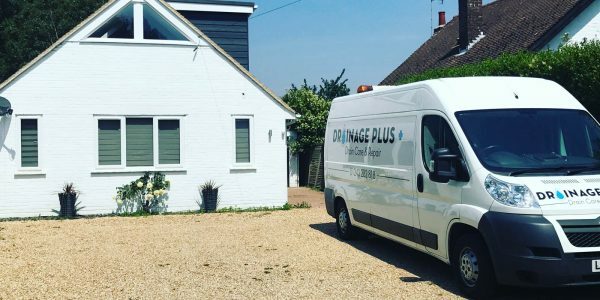 CCTV Home Buyers Drainage Survey Drainage plus will explain why you need a CCTV home buyers drainage survey. 23rd September 2017 Comments off. 22nd May 2017 Comments off. 6th April 2017 Comments off. 12th February 2016 Comments off.